Give your formal wardrobe a stylish lift with this formal shirt from Stop. 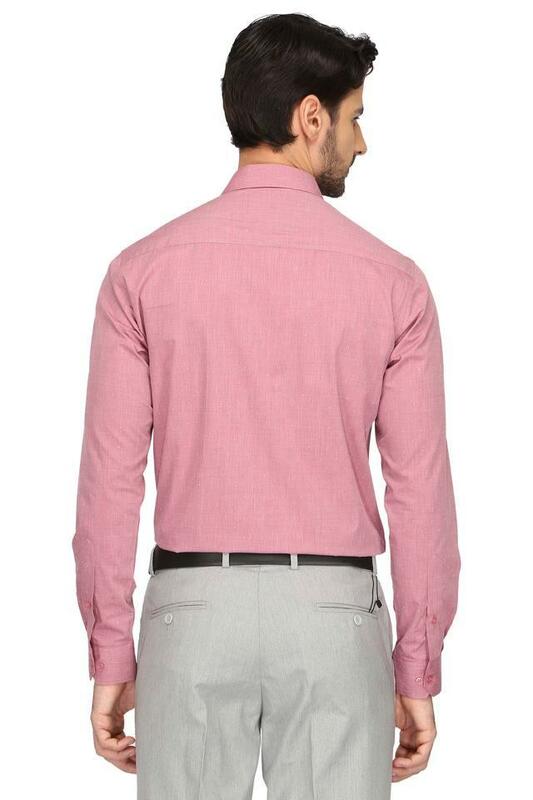 This shirt is extremely comfortable to wear, courtesy of the fine quality fabric. 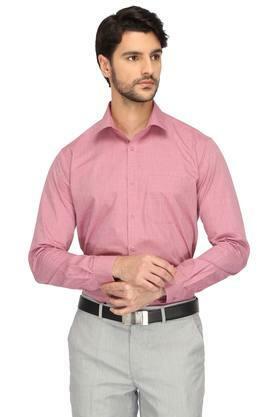 This full sleeves printed shirt with regular collar will keep your attire a structured design. 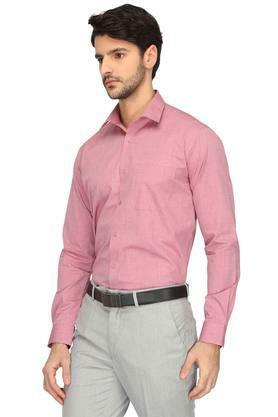 Pick a formal style that spells freshness, simplicity and comfort with this shirt. 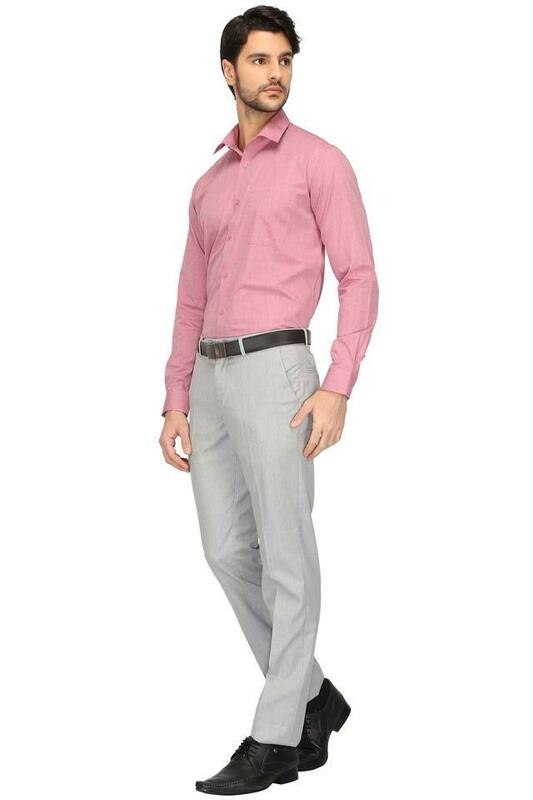 Well-suited for regular use and for formal occasion, this simple shirt is sure to attract a lot of admirers.